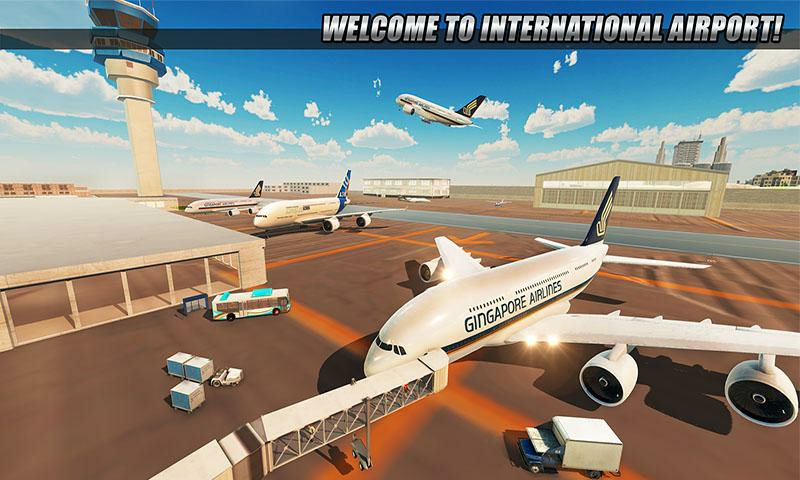 We welcome you to City Airplane Flight Tourist Transport Simulator 2018 where you are going to transport tourist as flight pilot in tourist transport simulator game. Ever wondered how it feels to be city airplane pilot who takes off to show flying skills in tourist transport simulator. Fulfill your dream as ultimate airplane flight pilot in real airplane flying games 2018 to show how far you can fly the aircraft by taking instructions from control tower. Take tourist passengers from bus stop, drive them to international airport in passenger bus driving simulator 2018. Be a pro tourist bus driver and pro pilot who carefully fulfill pick and drop duty of passenger tourists. Avoid passenger bus crash because there will be other cars and passenger buses on city road. This perfection as a city bus driver can be achieved if you have played different city bus driving games 2018. 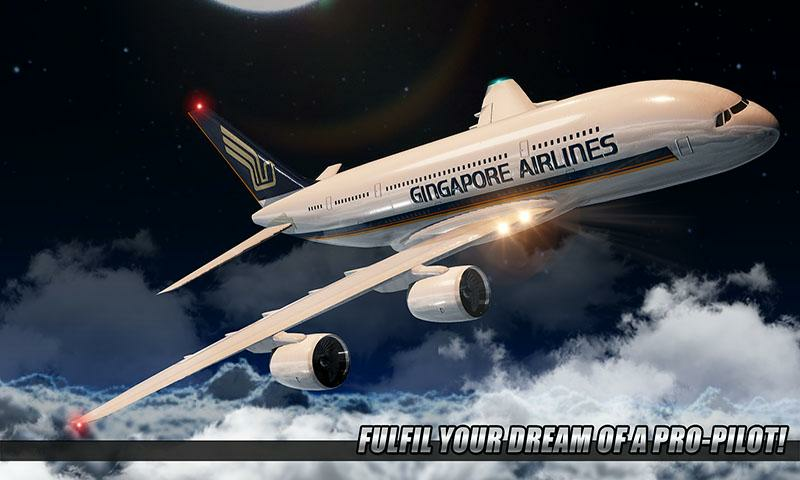 Lets start a flying airplane pilot career in City Airplane Flight Tourist Transport Simulator. 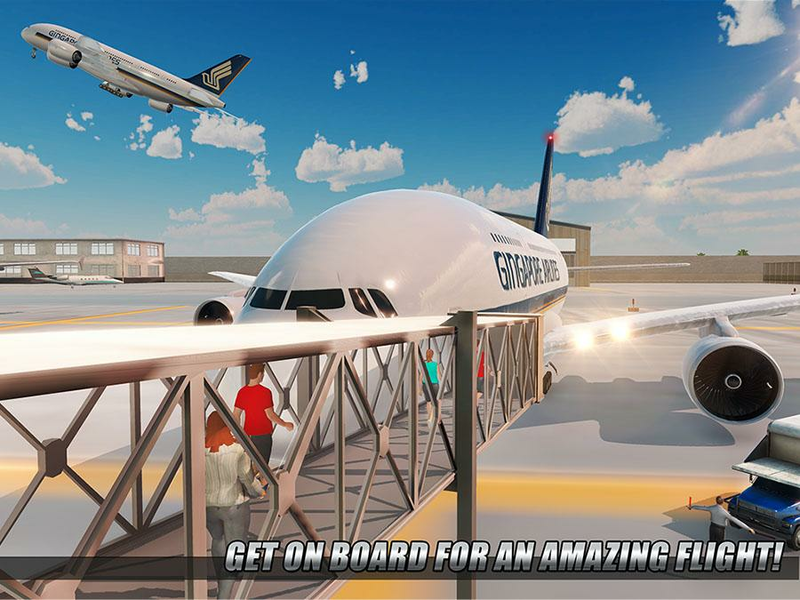 Fly airplane full of passenger tourists to call yourself city airplane flight simulator transportation tycoon 2018. Sit inside cockpit and fasten passenger plane seat belt! 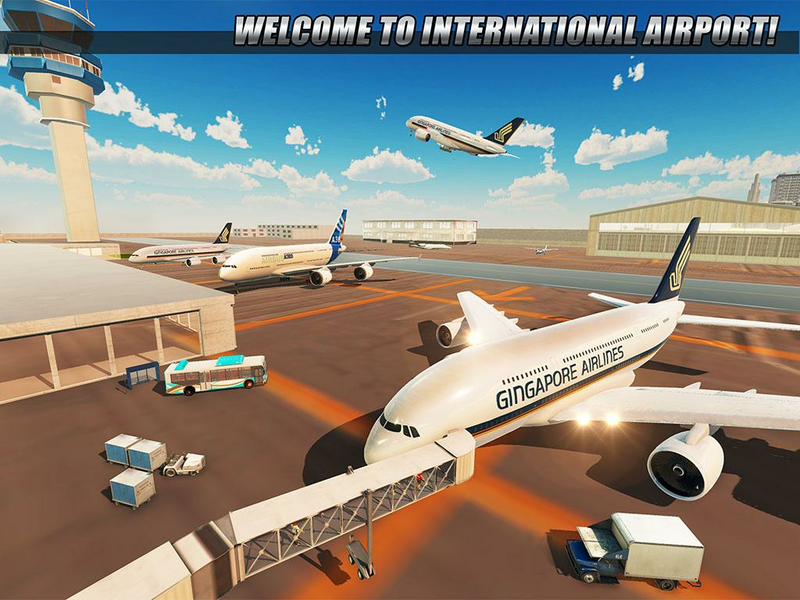 Airplane driving games 2018 make you drive airplane and carefully take off the passenger plane to fly in sky. Be careful while city airplane pilot takes off the jet flight because there are cargo ships, cruise ships and speed boat moving in water. Flight pilot simulator has to do perfect tourist plane landing on runway avoiding city airplane crash for safe tourist transport. Be careful while airplane landing to avoid plane crash with other city planes. 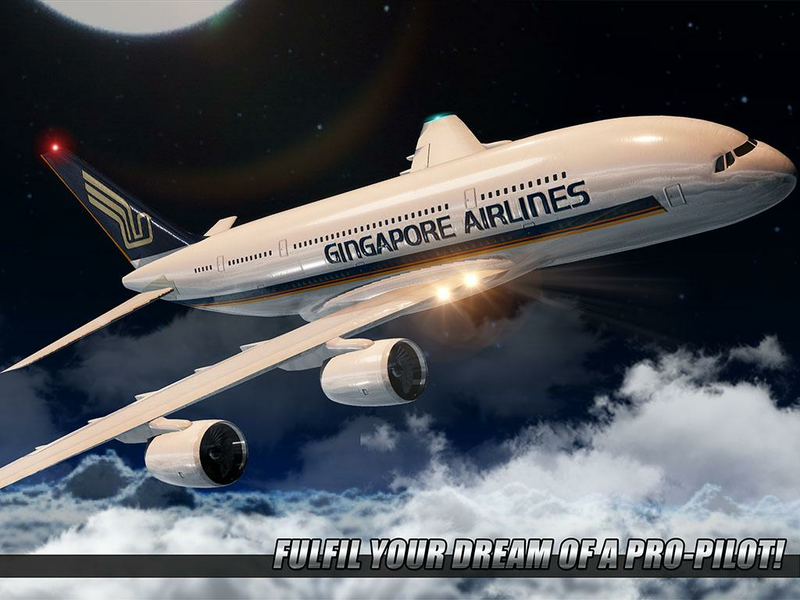 City airplane flight pilot timing should be perfect to do flawless airplane landing for safe tourist transport like you have seen in other airplane flight Simulator Games. 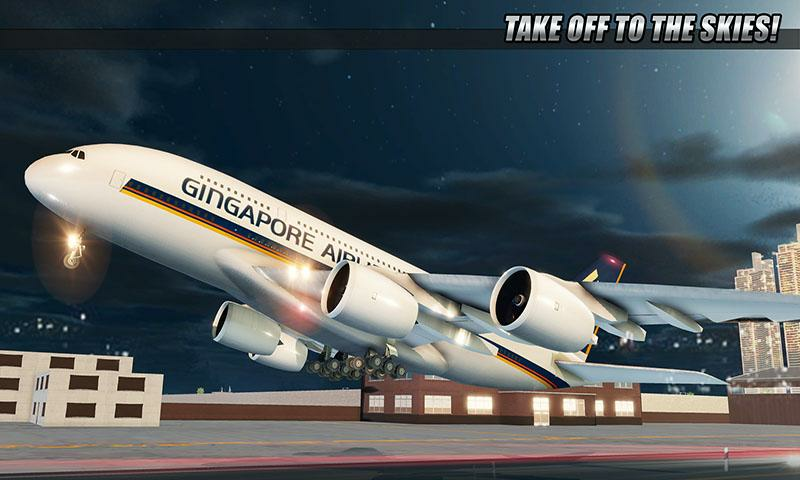 In City Airplane Flight Tourist Transport Simulator aircraft engine failure can happen. 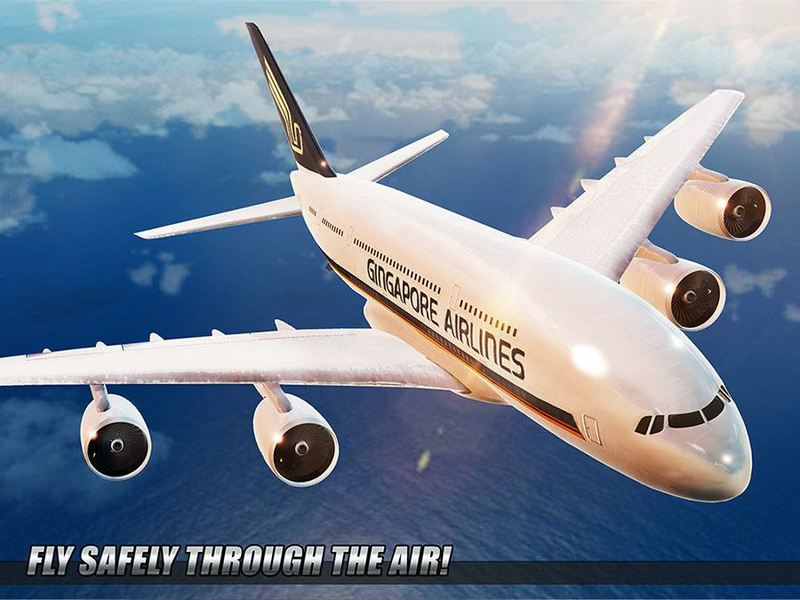 Buckle up, be a flight simulator and perform emergency landing and keep passenger tourists safe in public transport games 2018. Airplane transporter have to avoid collision with other flying airplane and safely transport passenger tourists in airplane simulator. Wait! Game is not over yet. Take country president in private jet plane with full protocol to another city. Passenger tourists need city bus driver to take transportation duty to pick and drop passengers in tourist bus. Show them beautiful county in bus driving games 2018. Bus parking games let pro city bus driver to park passenger bus at specified spot for tourist transport to jet pane 3D for their final city airplane flight. 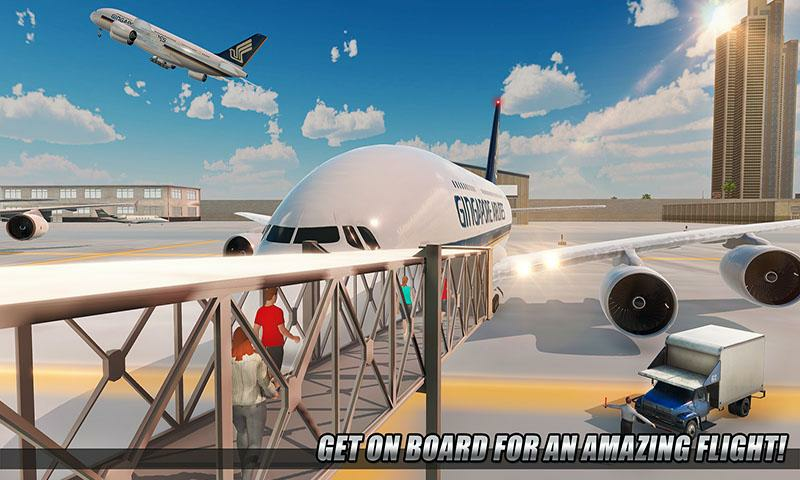 Carefully fly city airplane because extreme weather conditions will challenge the flight pilot simulator with city airplane emergency landing and flying in limited time full of adventure making you ultimate transportation tycoon 2018 of City Airplane Flight Tourist Transport Simulator. So what are you waiting for download City Airplane Flight Tourist Transport Simulator for real time fun of flying plane at highest altitude above the sea. Fulfil your transportation duty as pro city bus driver and flight pilot simulator for Tourist transport in country. 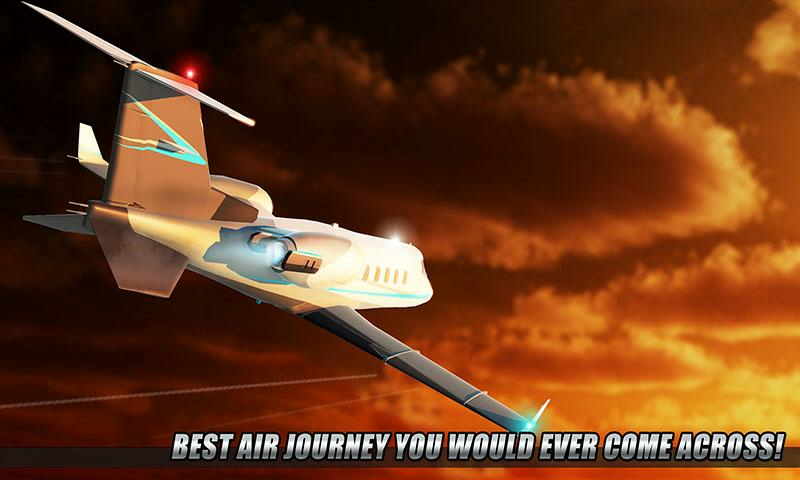 • Play challenging levels and unlock different airplanes and aircrafts! • Amazing smoke effects on airplane crash while landing on runway! • Multiple camera angles gives realistic view of city pilot plane cockpit! 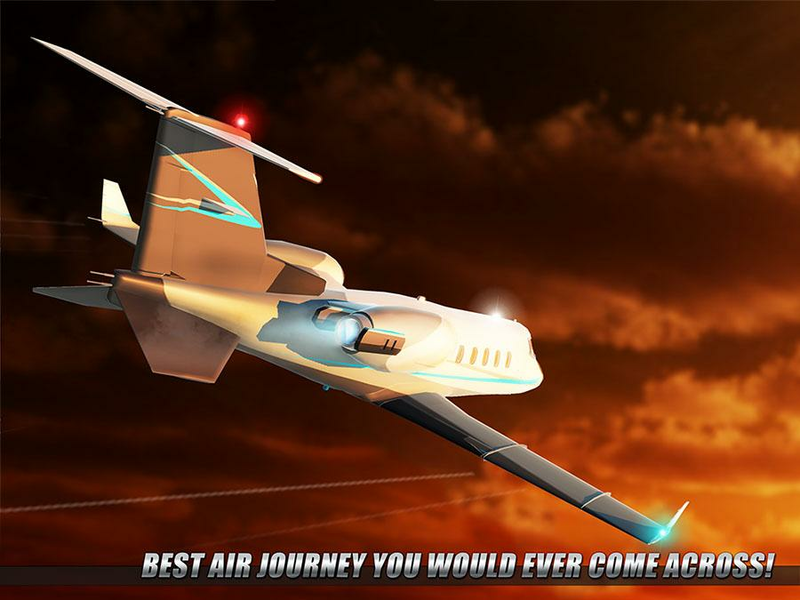 • Amazing control gives smooth airplane pilot flying games experience!